4. What records can I view online? 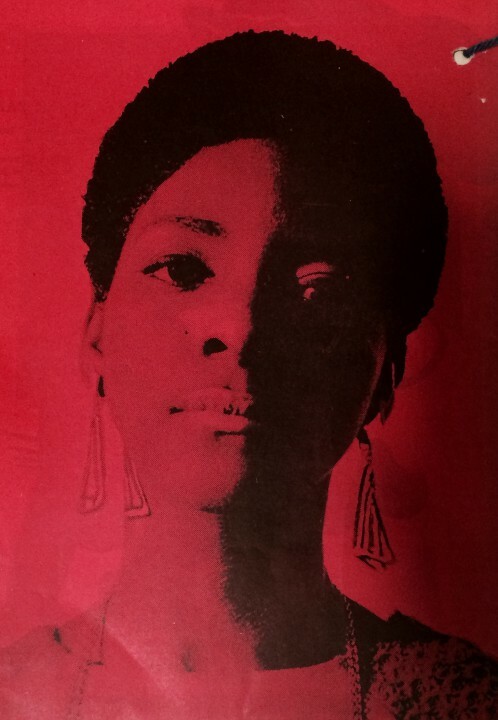 This guide will help you to find records relating to the experience and influence of black British people in the 20th century. It focuses on the records held here, at The National Archives, that relate to civil rights and race relations. It will also direct you to records held elsewhere. If you are interested in earlier records, browse our ‘Help with your research’ page to find other suitable research guides. If your interest is family history you should start with the research guides under the family history category. For the purposes of this guide, we use ‘black British’ to mean Britons with African and Caribbean ancestry. There is ongoing discussion about terminology relating to race, and we welcome your views on our approach. We know there are records in our collection that refer to some of these events, but we have not found records that relate to all of them. If you come across information in your research that you think would be of interest to other researchers, please email us. Discovery, our catalogue, lists records held by The National Archives as well as over 2500 other archives in the UK and some abroad. The arrangements to see records will vary between archives. For records held by The National Archives, the online catalogue description will indicate whether you can view records online. For records not available online, the catalogue description will include an option to order paper or digital copies to be sent to you. You can also visit us to do your research here in person – check our website for opening hours, closure dates and details of the two valid forms of ID you must bring to look at original documents. If you can’t visit in person you can request a paid search. If the catalogue description shows the records are held at another archive you will need to contact that archive directly for access arrangements. 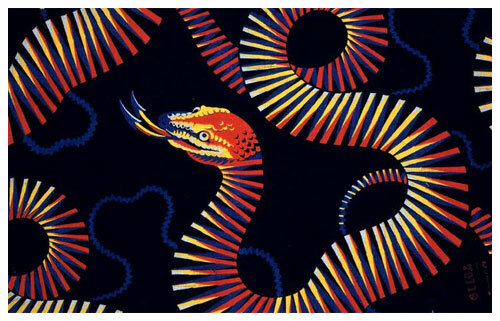 Some useful collections of records are available online. They represent mostly high level official activity, but there are also some records with a more personal flavour. Search Cabinet papers from 1915-1988 using keywords and dates, or browse by theme. The theme of ‘Law, liberty and society’ covers Cabinet papers on race relations but you might also find useful material under other themes. Search Parliamentary papers from 1715 to the present. This collection includes full texts of House of Commons Parliamentary Papers as well as Hansard (the record of debates and proceedings at the Houses of Parliament). It also includes some House of Lords Sessional Papers; local, private and personal acts; and journals of the Houses of Lords and Commons for the 18th century. Online parliamentary papers are available to view at The National Archives building in Kew and through libraries or other institutions with a ProQuest account. Search legislation.gov.uk for relevant legislation. This could include specific race relations legislation but also legislation such as the 1824 Vagrancy Act (‘Sus law’) which caused conflict and protest. Browse the Moving Here website under the Caribbean heading. Sections on working lives, politics and culture and festivals include some digitised original documents. Please note that this website has been archived and is no longer updated so some of the functions may no longer work. Search the British Newspaper Archive (£), also available over Findmypast (£), and The Times Digital Archive (institutional subscription required) for articles relating to political and social history. Local libraries may have their own subscriptions to these online archives that you can use. As when searching within other archives you should search using the language of the time to find relevant reports and articles. You can also search for particular people, places and events by name. Discovery, our catalogue, contains descriptions of records held by us and over 2,500 other archives across the UK and some abroad. The record titles and descriptions were written at the time the records were created. Quite often they use language that is now out of date and sometimes offensive, but once records are transferred to us we don’t alter them. The terminology used by the people that created the records is part of the story they tell. The records relating to the civil rights protests and race relations legislation of the 20th century are relatively easy to identify because the record descriptions often include references to race. 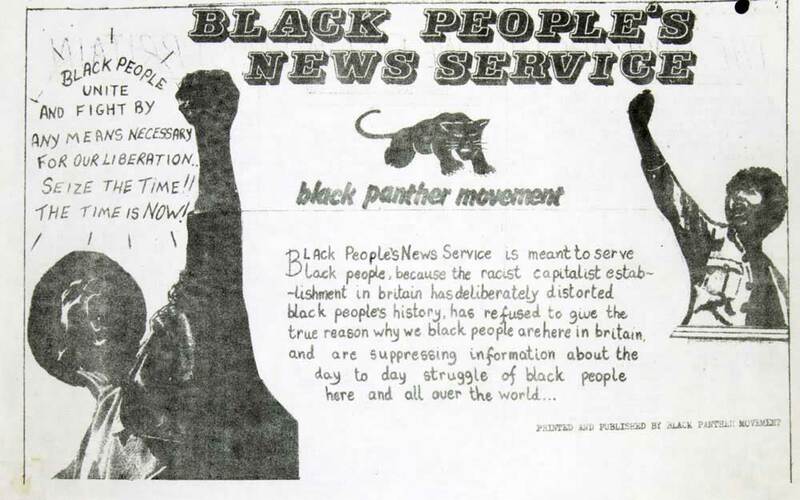 In most other instances there will be nothing in the record description to indicate whether it is specifically relevant to black British history. You will need to be creative and speculative in how you search. Use the main Discovery search or the Advanced search page. Try the search strategies outlined below. The advanced search option allows you to build your searches more precisely by restricting dates and other criteria from the start. Other sections of this guide will give you some ideas about which National Archives departments and series to search within. For more information about using Discovery effectively see Discovery help. Combine these terms with: workers, employees, employment, students, tenants, landlords, housing, immigration and immigrants or other words relevant to your research. If you come across any material or search terms that might be useful to others interested in this subject we would like to hear from you. Please email us about your research experience. 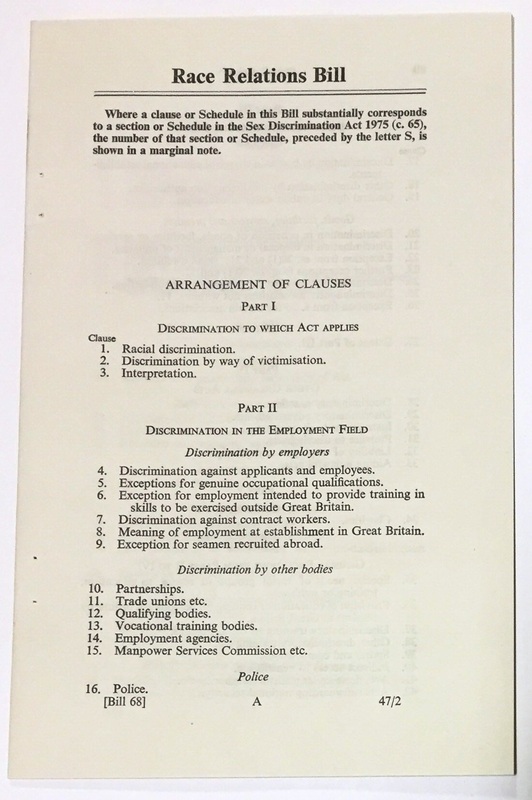 During the 20th century, increased government recognition of discrimination led to changes in policy. Getting an understanding of the departments involved in policy can help to inform further searches. Use the Advanced search option in Discovery to search within the records of one or more of these departments in more depth to find records relating to the development and implementation of policy. Discovery help explains how to do this. Records at The National Archives reflect the government’s response to the civil rights movement in the UK and also that in the United States. The British civil rights struggle prompted a backlash from the State and many activists were charged with criminal offences such as riot and disturbance. Read our guide on criminals and convicts to learn about what records survive and how to search them. Alternatively, use the advanced search option in Discovery and search within the records of particular departments such as those listed below. Discovery help explains how to do this. You can search Discovery for records relating to the various civil rights organisations that formed in the 20th century. Searches for the organisations listed below produce useful results, but there may be other organisations worth searching for. The description of the CK record series explains in more depth what you might find within these records. Use the advanced search option in the catalogue to search within records from the Commission. 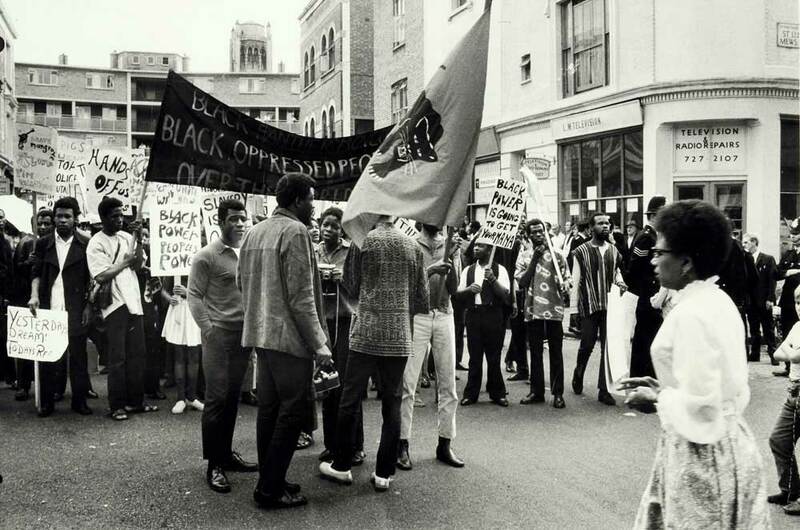 Black Britons have faced discrimination from employers and Trade Unions. The 1948 Nationality Act actively encouraged Caribbean workers to join the British labour force after the Second World War, but they still faced hostility and prejudice in both housing and employment. To find records relating to employment and industrial relations, search Discovery using terms such as ‘discrimination’ and use the filters to narrow down your results. Alternatively, use the advanced search option in Discovery and restrict your search to particular government departments such as those below. Discovery help explains how to do this. Board of Trade, Department of Employment and Ministry of Labour (LAB). For collections of records held elsewhere see our research guide on Labour history records held by other archives. There are many useful records held in archives across the UK. Some relevant collections are shown below but this is by no means a comprehensive list. Local archives – use the Find an archive tool to search for local archives, or search Discovery and refine your results to select records from other archives. The Modern Records Centre – includes the archives of the Trades Union Congress, the Transport and General Workers Union and the Confederation of British Industry. 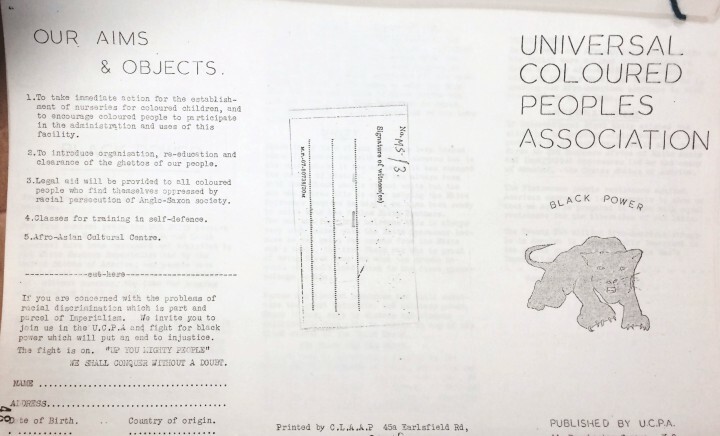 Church of England Archives – includes material relating to The British Council of Churches and what are known as Black Majority Churches in the UK. These books are all available in The National Archives’ reference library. You may also be able to find them in a local library. You can buy from a wide range of history titles in our bookshop.